Southfield, MI, October 18, 2016	(Newswire.com) - GRT Financial, Inc. has received full accreditation by The British Standards Institution (BSI) for its Enrollment, Service and Operations. BSI has certified that GRT Financial operates a Quality Management System which complies with the requirements of AFCC Best Practice:2011 for the provision of debt settlement services. 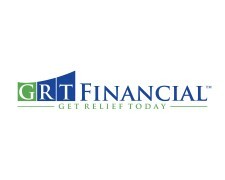 This accreditation allows GRT Financial to seek further certifications and expand its offerings while continuing to provide the highest quality debt settlement services. 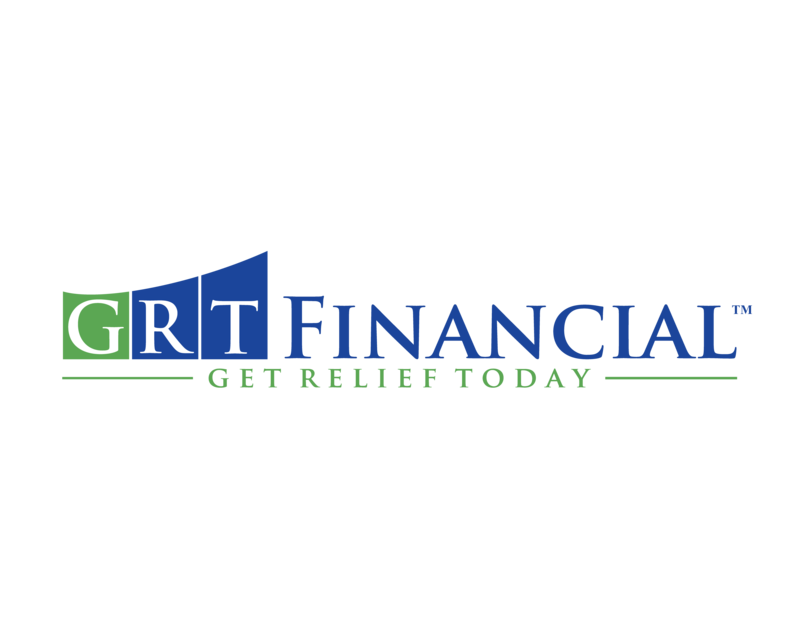 GRT Financial, Inc. is a licensed debt settlement company focused on providing cost-effective representation to clients seeking to negotiate the reduction of unsecured debt. GRT is built on the premise of providing the very best service to its customers. To ensure the very best service, GRT ties its own success to that of its clients. We do not get paid unless we settle debt and we take pride in being transparent with our fees and practices. GRT is a proud member of the American Fair Credit Council, which ensures best practices in the debt settlement industry. Please visit www.americanfaircreditcouncil.org for more information. To find out what else separates us from others in the industry, get relief today by calling 800-811-5721.